This article was contributed by a guest blogger. 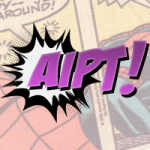 Want to get your work on AiPT? Send us an email or utilize our Contact Page and send along your article.